Anastasia (1997) wiki, synopsis, reviews - Movies Rankings! 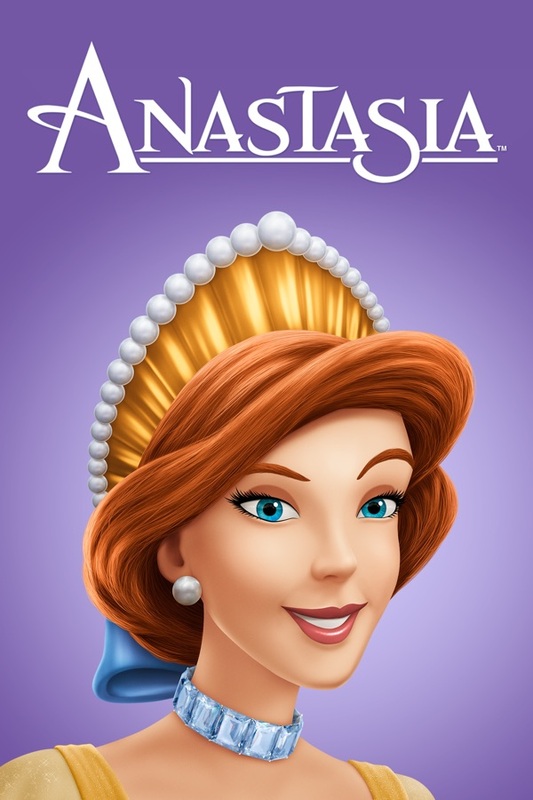 A spellbinding mix of adventure, comedy, romance and music, this acclaimed animated spectacular tells the thrilling story of the lost Russian princess Anastasia and her quest to find her true identity. When the shadow of revolution falls across Russia, the royal family's youngest daughter barely escapes with her life. Years later, Anastasia and a band of heroic companions must battle the evil Rasputin, his sidekick Bartok the bat and a host of ghostly minions in a headlong race to reach Paris, reclaim her rightful destiny and solve the greatest mystery of the 20th century. anastasia (1997) - gary goldman & don bluth synopsis will be updates.. This movie makes a mockery of the true, violent story of the real Anastasia; she died gruesomely as a child. People should be ashamed at themselves for supporting this kind of drivel and being so ignorant of history. No wonder our children grow up miserable; they grow up with lies that sacrifice their perception. Great songs and story and characters! Definitely on the same level as the Disney princess movies. You'd think it was Disney if you didn't know better. Disney bought Fox and all its movies. I love this movie I can watch it over and over well i did for a thousand times I love the way they turn history around it but I think there should have been more at the beginning like an introduction to it but other then that I just love it!!!!!!!!!!!!!!!!!!!!!!!! Good film with great voices, some good songs, and great animation that has characters who are hand drawn, with charming backround computer animation, and cars. This movie is great, and fun. I love this movie a lot. I love all of the characters in this movie. Anastasia is my favorite character in this movie. She is really pretty. It is one of my all time favorite movies ever. How can a children movie be so good!! This movie is not Disney but it's one of the best non-Disney movies out there! Great songs, story line, with some history! It's a must buy! I hated this movie! So ununderstandable and boring if you like you are STUPID! One of my all time favourite movies! Loved ever since I was a child. It was just really modern and realistic. The little orphan girl you always dreams of being a princess and then finds out she is. It may not happen really in real life, but is played as though it could be. I've watched this movie ever since I was a little girl, and it still touches me and draws me in to this day! I remember when I was little this used to be my favourite movie ever and now watching it again after so long was fantastic. I love it so much and it is such a sweet story! Best Movie forever and always. this is my most favourite animation from my childhood EVER! it has the best musical songs and it is definitely worth it. buy it, PLEASE. i only wish that they had the soundtracks available on iTunes. OMG when I was only little I watched this film ALL THE TIME I never got sick of it EVER. When my dad took me for visits to a video rentals store Anastasia was the only thing I got!! Now I have got TWO copys of Anastasia! That is how much I luurved it! (Its because my parents obviously dont communicate well) Its a great film I still like it watch it deffo wont be dissapointed!